Dana Markos Events; Event Design and Floral Styling: CASTING CALL: From the Producers of Say Yes to the Dress! CASTING CALL: From the Producers of Say Yes to the Dress! If you love TLC’s Say Yes to the Dress and live in New Orleans, now is your chance. Email us with your name, age, location, and wedding date ASAP to randytotherescue@gmail.com. Randy will be in Boston on April 1st, so don't waste anytime! Casting will be coming to a close shortly, Best of luck! 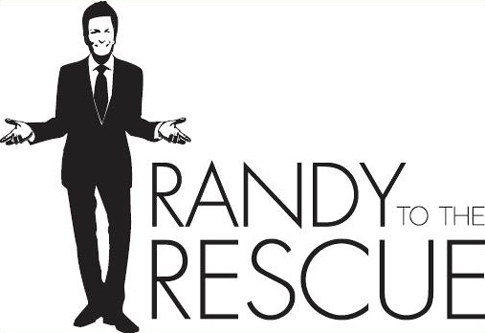 Check out http://tlc.howstuffworks.com/tv/randy-to-the-rescue for more details!